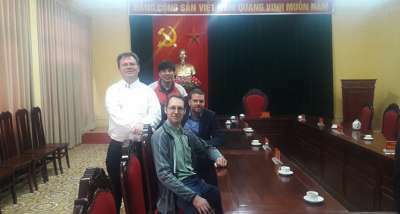 Björn Lantz, our Restoration Specialist, has just returned from three days with the Vietnam Army Studio. Working at their temporary barracks in Hanoi, Björn trained eight of the Vietnam Army Studio’s operators in using their new Phoenix Finish system for film restoration. Nucoda​ represents Digital Vision World at the Netflix​ Tech Fair!  Nucoda​ is now part of the Netflix​ Post Technology Alliance! 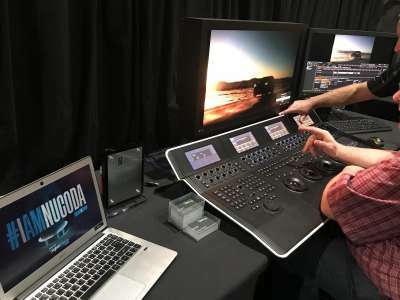 Digital Vision are proud to announce that our Nucoda​ Colour Grading and Finishing software is now part of the Netflix​ Post Technology Alliance! 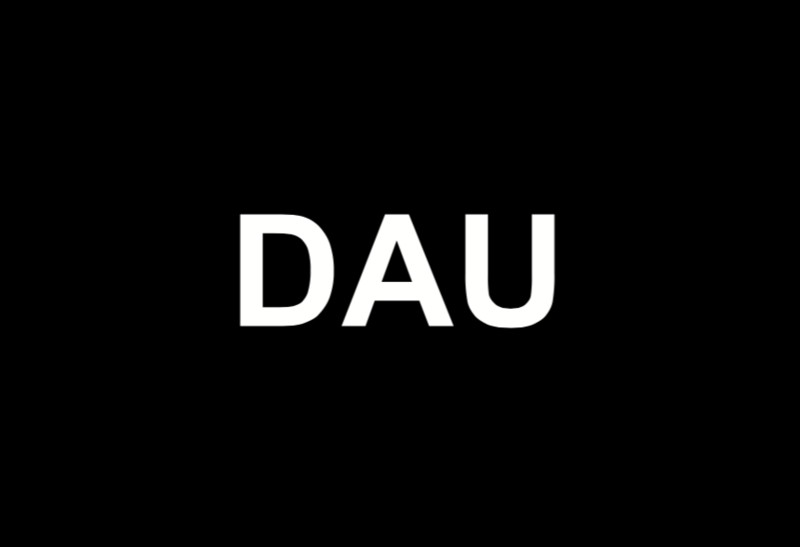 Digital Vision World, are delighted to announce the role of our Industry leading software, Nucoda, in the newly released Russian movie masterpiece, DAU. New Brand. 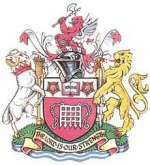 New Vision. Same Genius. It’s been a busy few months for the Digital Vision World team, but all of the hard work is beginning to pay off. We now have an exciting new brand, making our clients the stars of the show! “It is great working with DV.World and being at the forefront of 4K High Dynamic Range (HDR) colour-grading workflows. After expanding our services at Pinewood Studios, we open our third colour-grading suite which is a Dolby Vision-certified 4K High Dynamic Range (HDR) suite. This suite is one of a limited number of Dolby Vision-approved grading rooms in the UK, it is equipped with Digital Vision’s Nucoda grading & finishing software and a Precision control panel. Building on the exciting launch of DigitalVision.World, we want to make the best of a fresh start and our dedicated team is keen to get back to basics – concentrating on delivering great products and great service to our valued customers. Digital Vision are proud to announce that the School of Media, Art and Design at the University of Westminster invest in Phoenix Finish for their new archive facility.